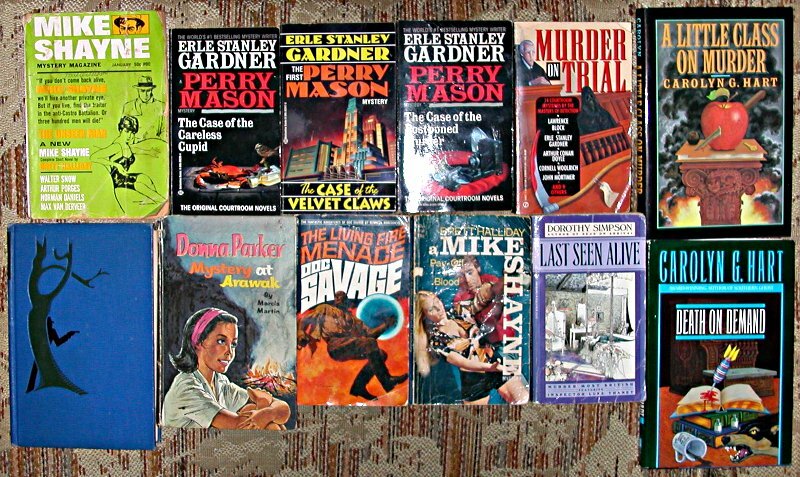 Some of these will be put up for sale at Bonanza. 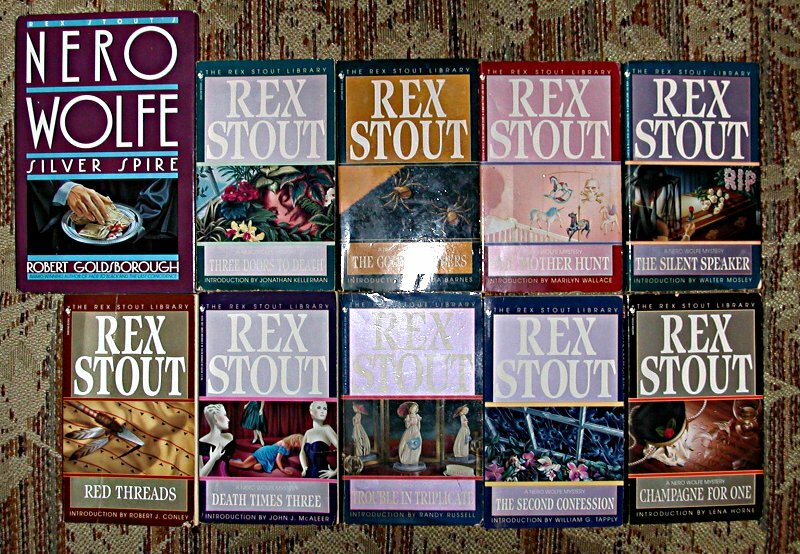 When I get them up I’ll post the page links here for anyone interested. 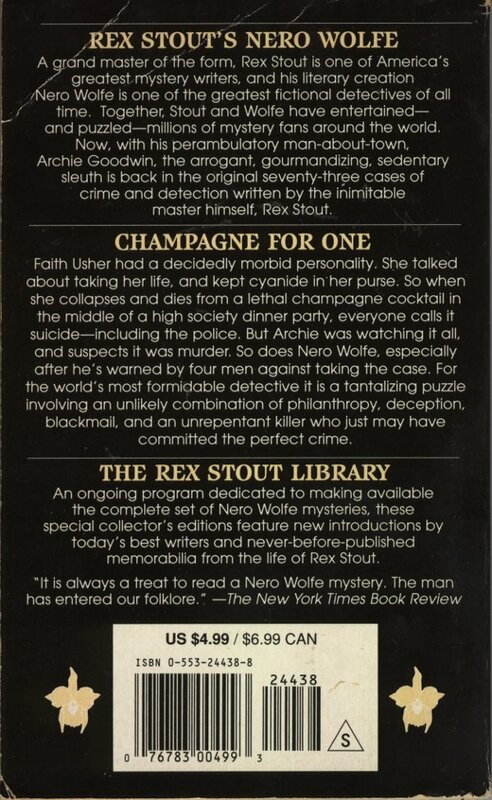 Nero Wolfe is a fictional detective, created by the American mystery writer Rex Stout, who made his debut in 1934. 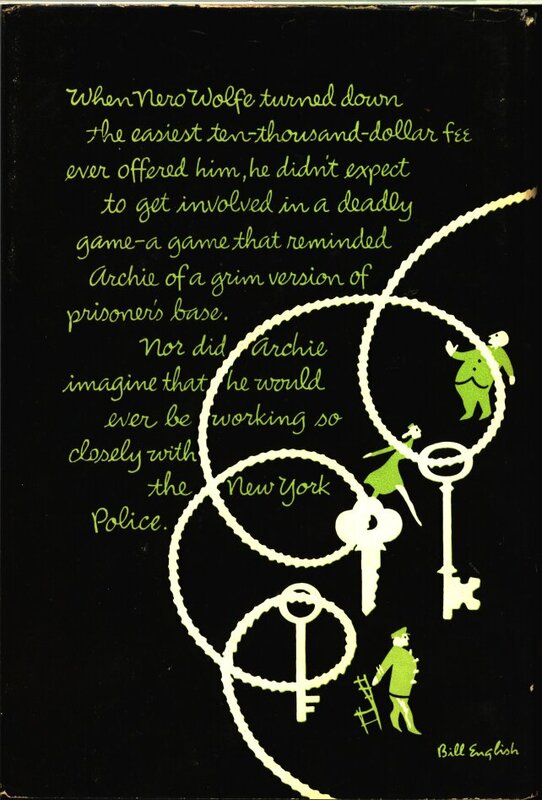 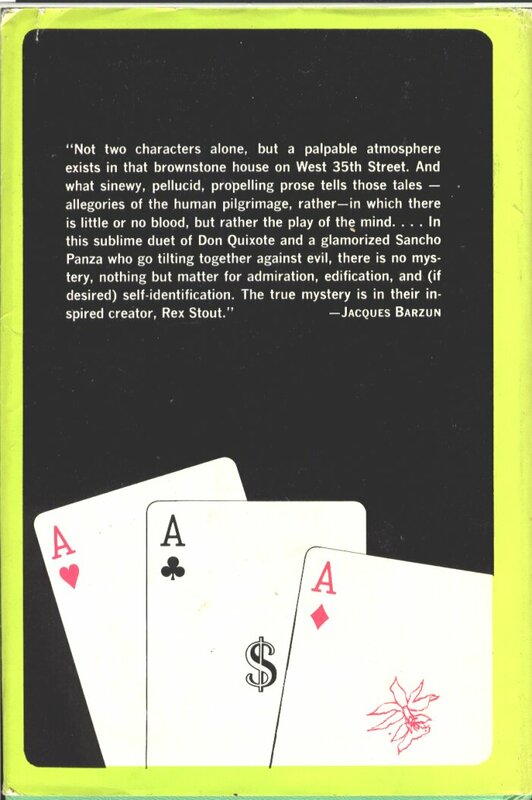 Wolfe’s assistant Archie Goodwin recorded the cases of the detective genius in 33 novels and 39 short stories from the 1930s to the 1970s, with most of them set in New York City. 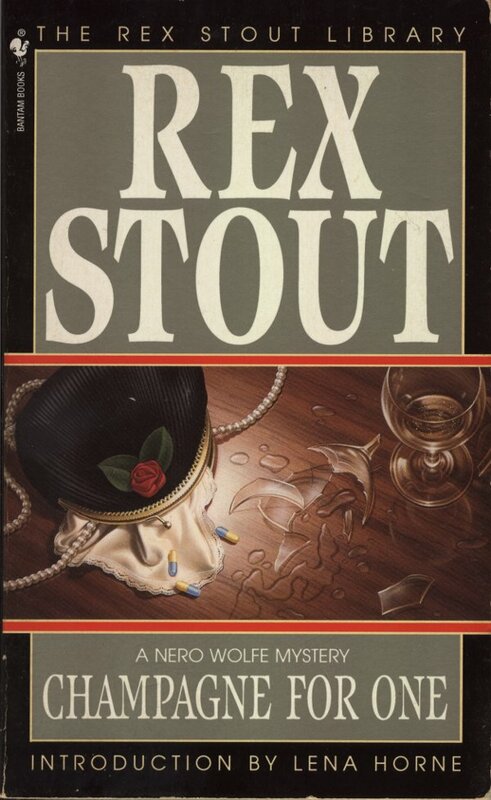 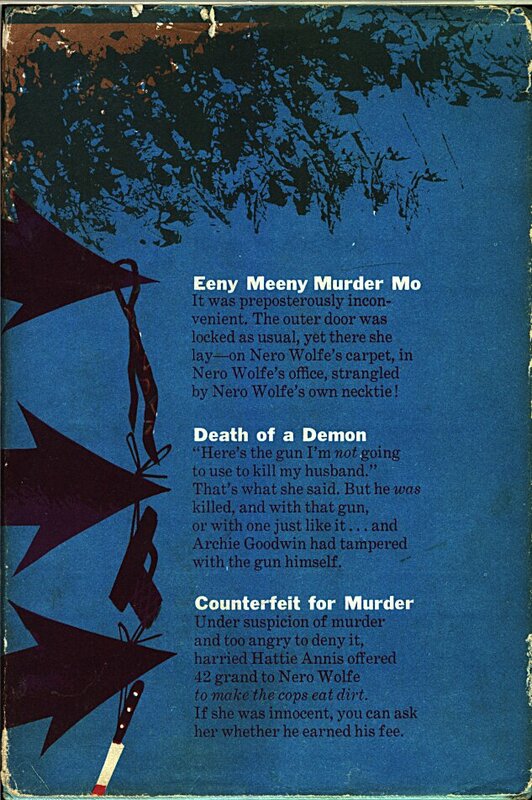 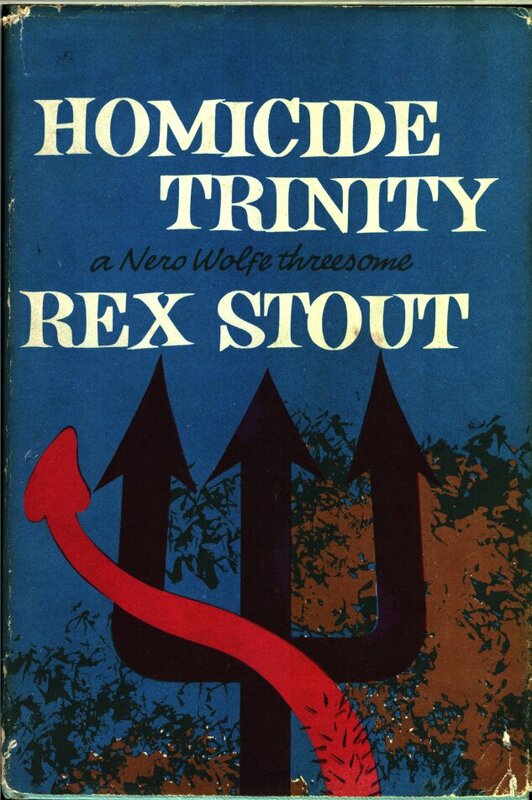 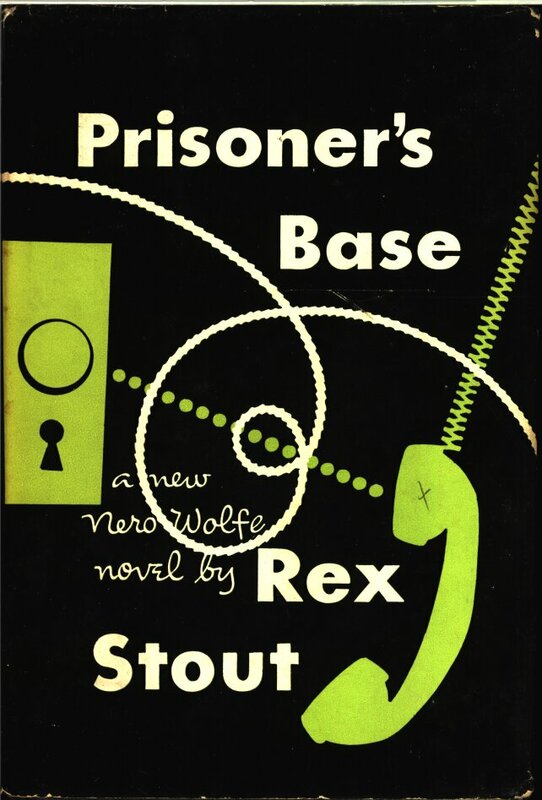 The Nero Wolfe corpus was nominated Best Mystery Series of the Century at Bouchercon 2000, the world’s largest mystery convention, and Rex Stout was nominated Best Mystery Writer of the Century. 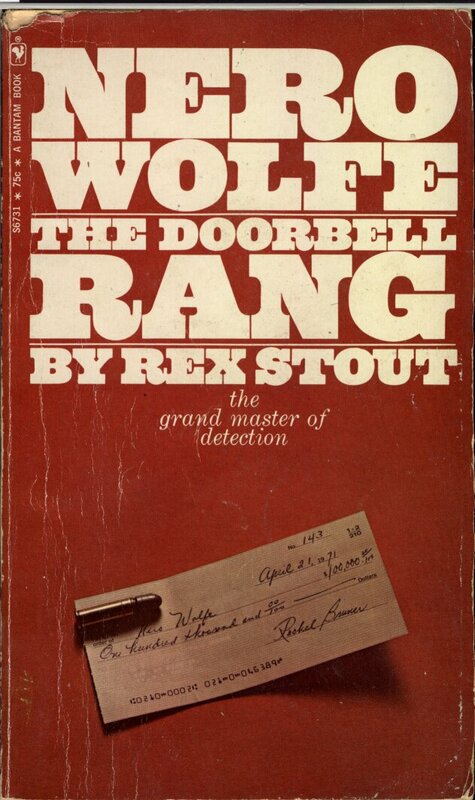 Just found this page on Wikipedia about Wolfe. 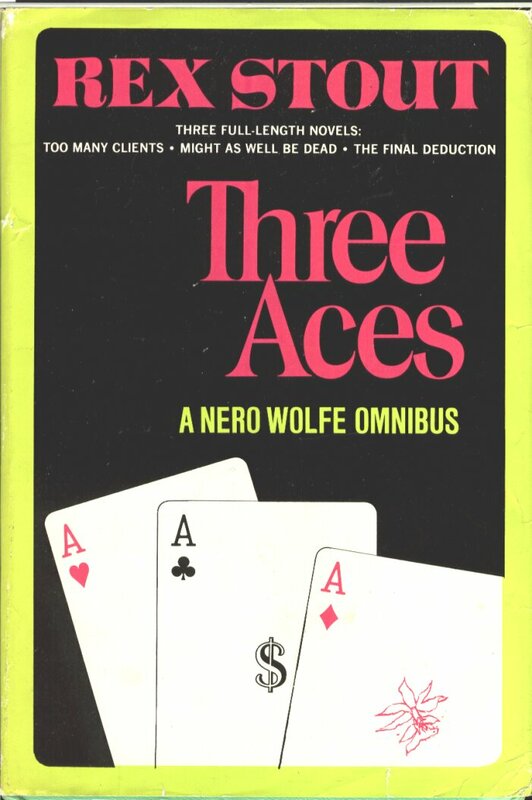 Quite an extensive piece and well worth reading for anyone interested in the Nero Wolfe books or television series. 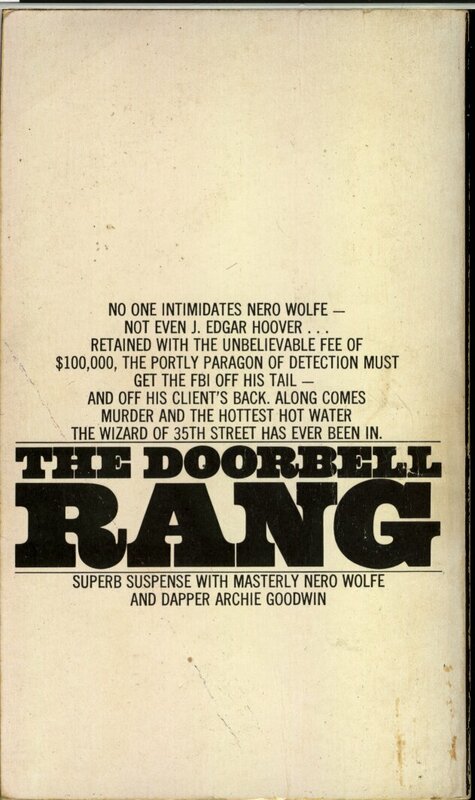 the wizard of 35th street has ever been in.